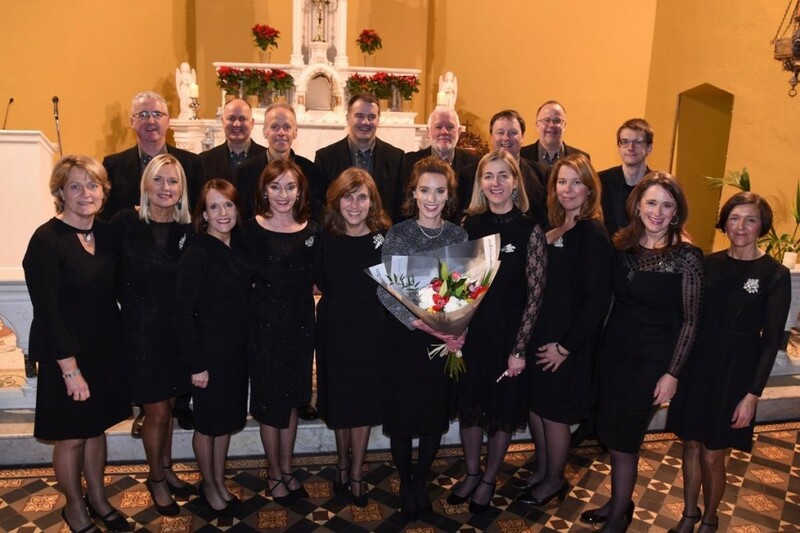 Ken Murphy (CareerWise Recruitment Director) sang as part of the Cantate Chamber Choir fundraising event for Pieta House in Monkstown’s Sacred Heart Church. Cantate hosted the event and it was a magical evening with participation from four other local choirs (Our Big Little Choir, Scoil Barra Naofa School Choir, Monkstown Chamber Choir and Sacred Heart Church Choir). The energy of the kids stole the show on the night!